YES, I will read your script. For a price. 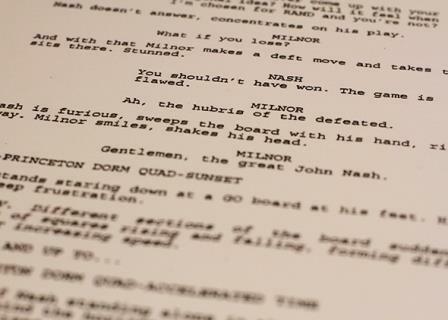 If you're serious about selling your script, or getting your showcase script into the best possible shape, you can't afford not to pay for quality notes. I am an experienced script consultant who will read your script and give you extensive notes. Contact me for my rate. I will also analyze your pitch and give you feedback on it. I have five years experience as a studio story analyst.